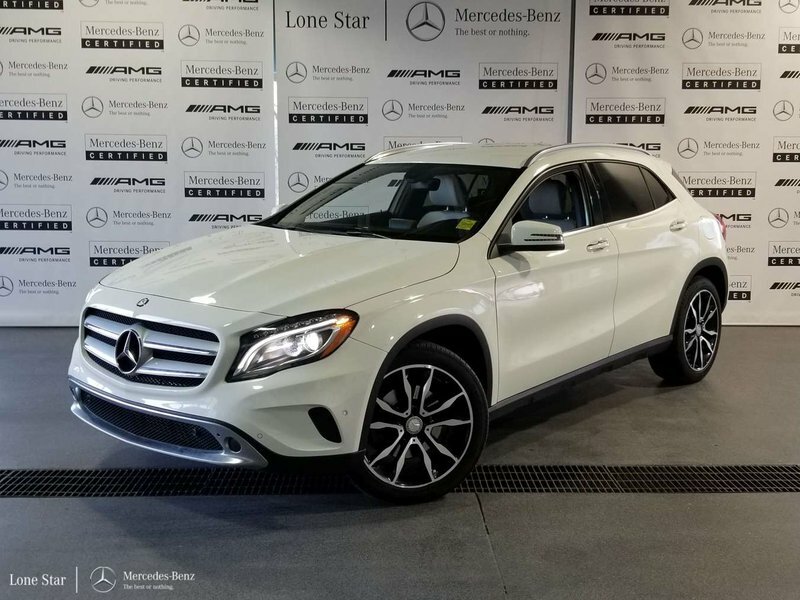 Certified Vehicle! 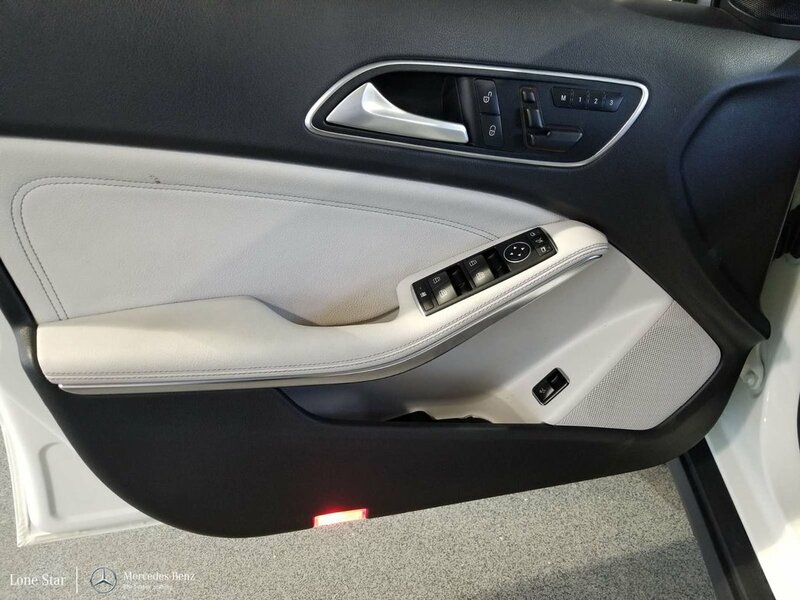 -Bluetooth -Power Lift Gate -Aux. 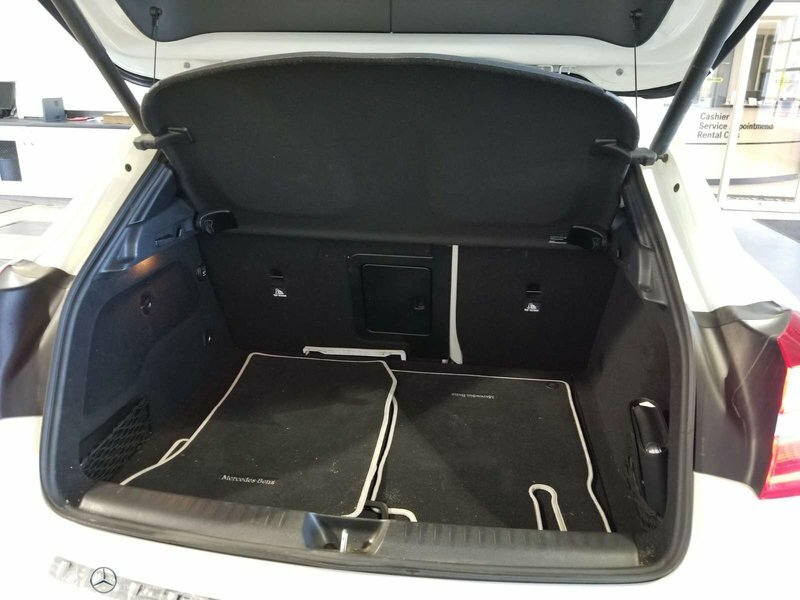 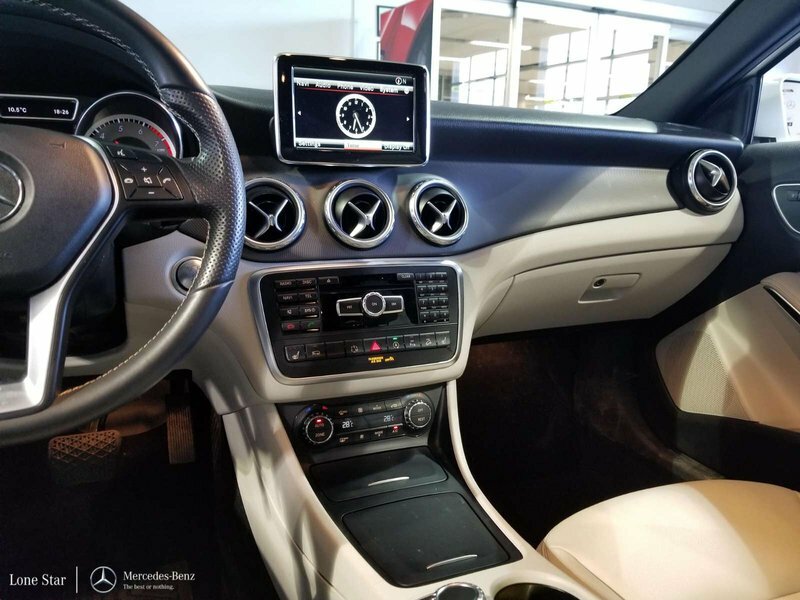 Audio Input ABS Brakes -Power Seat -Automatic Headlights -AM/FM Radio and many other amenities that are sure to please. 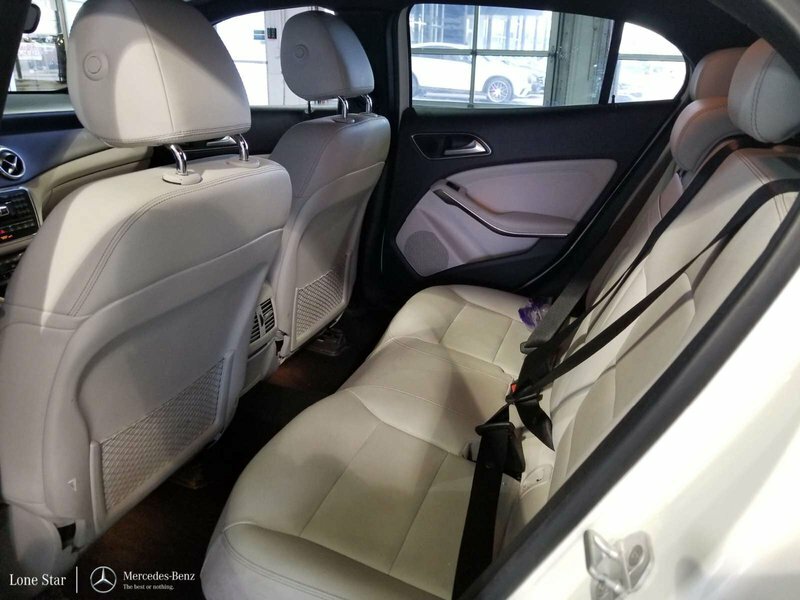 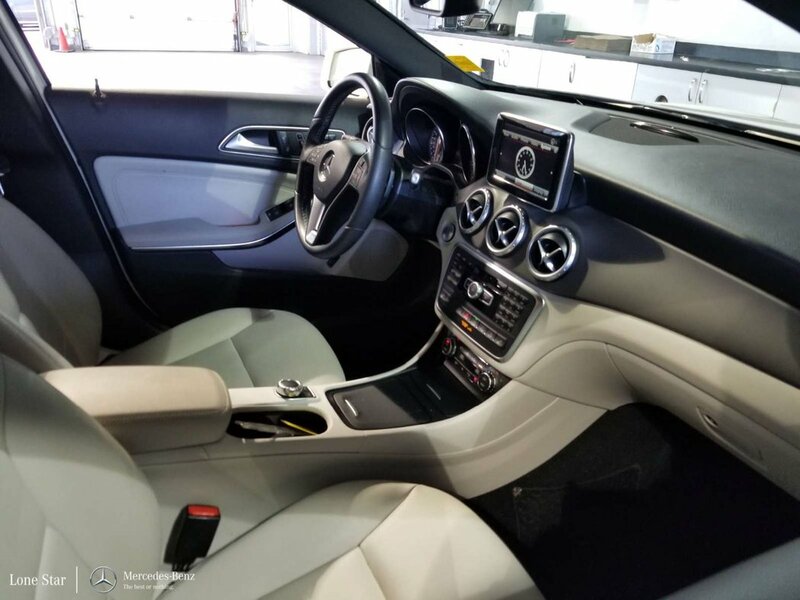 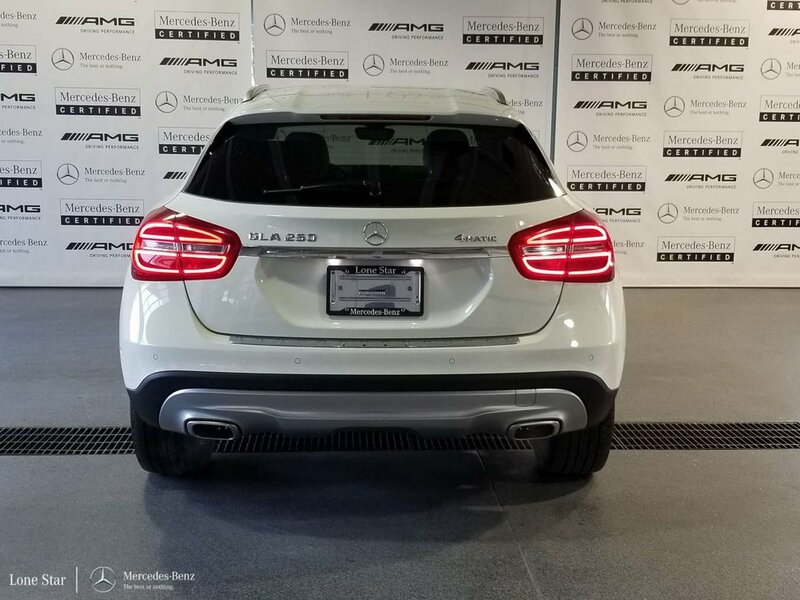 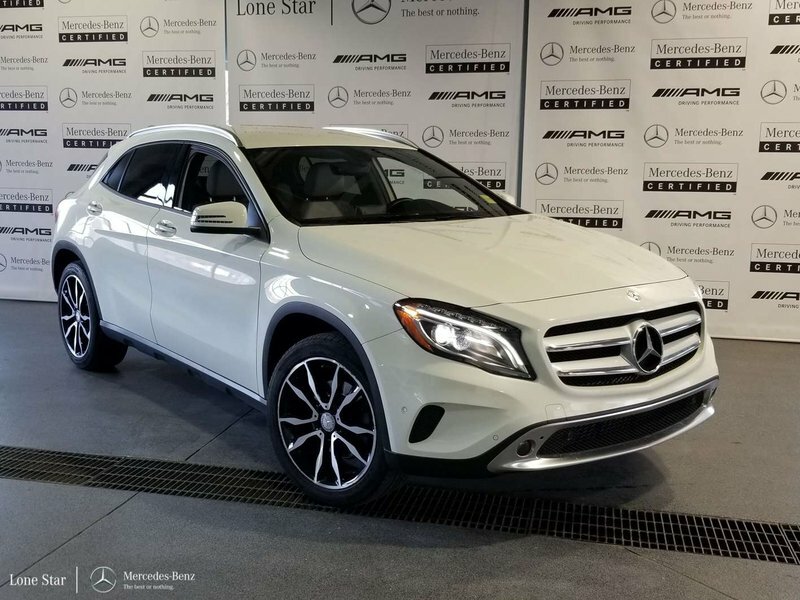 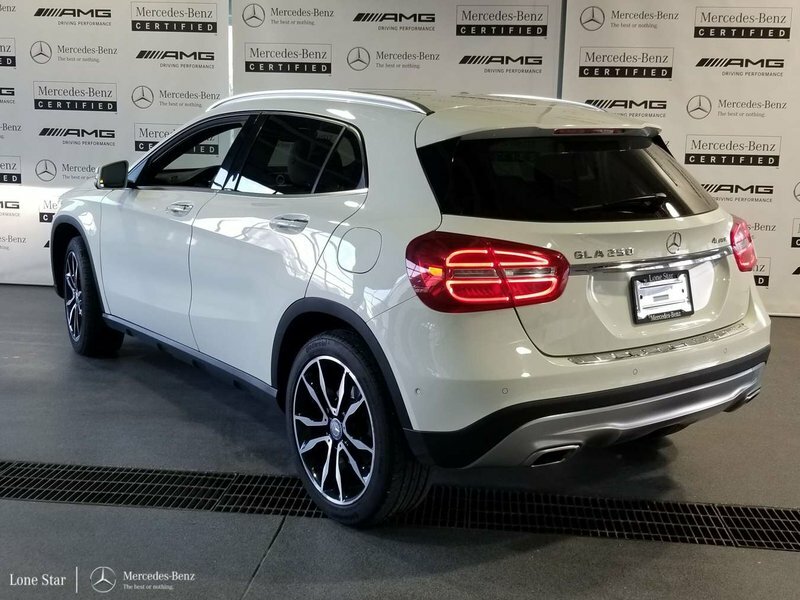 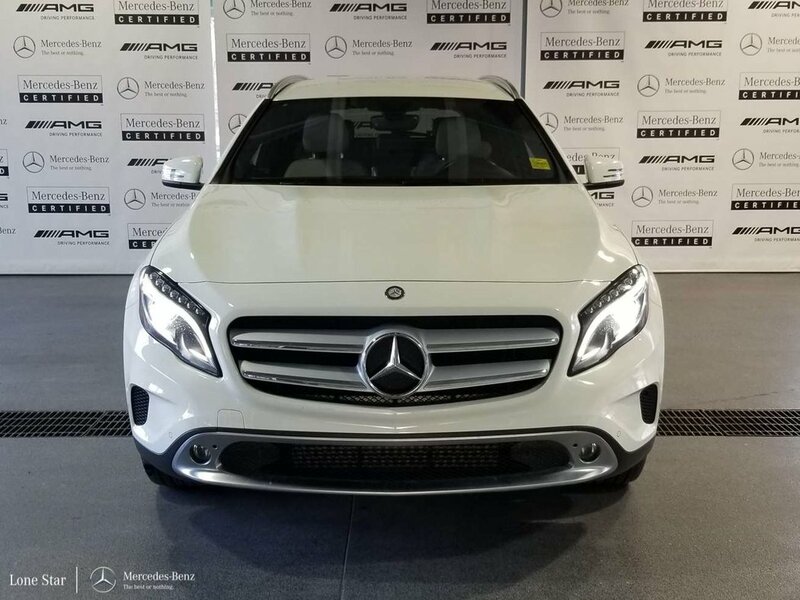 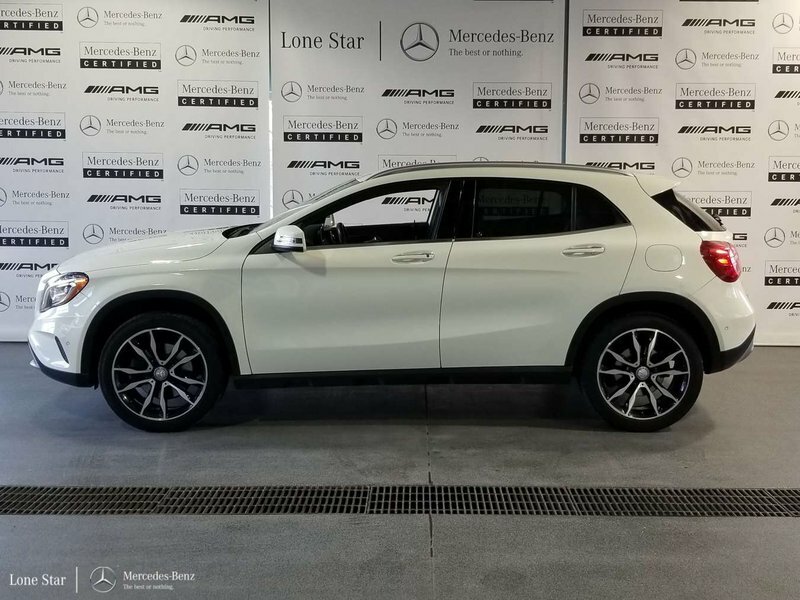 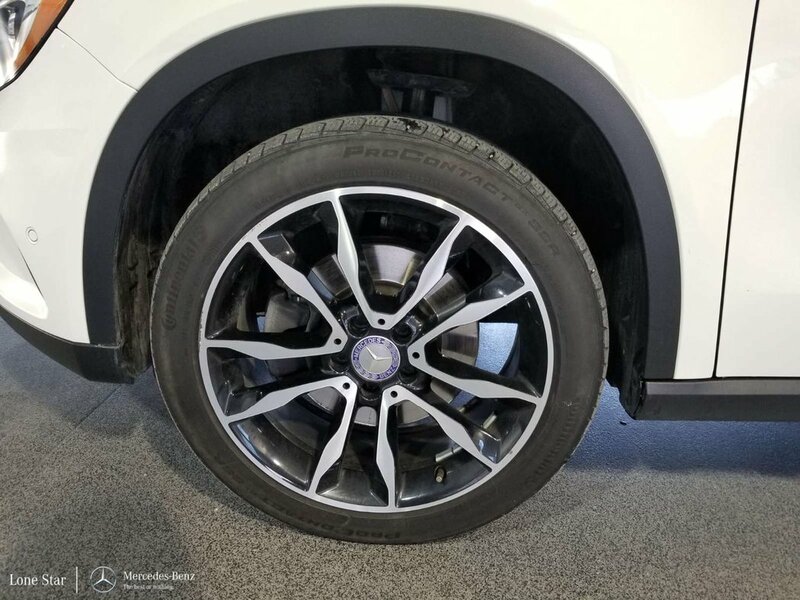 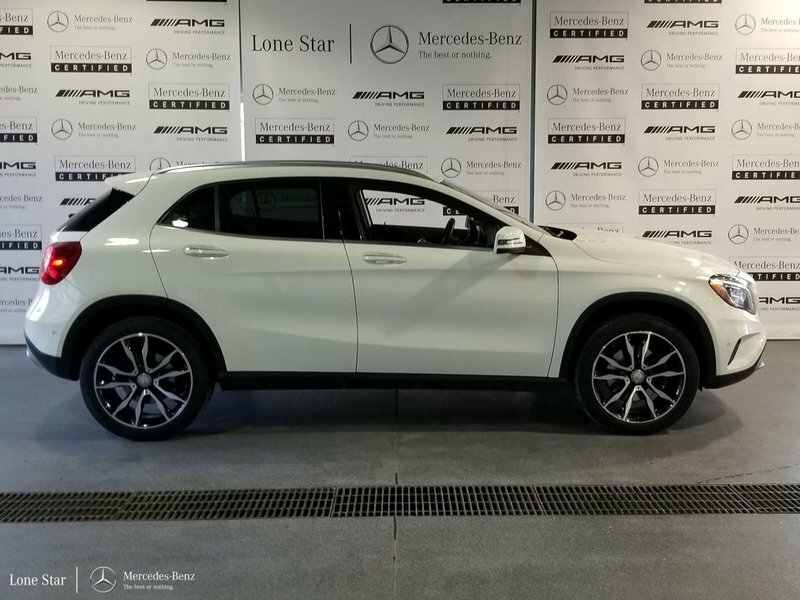 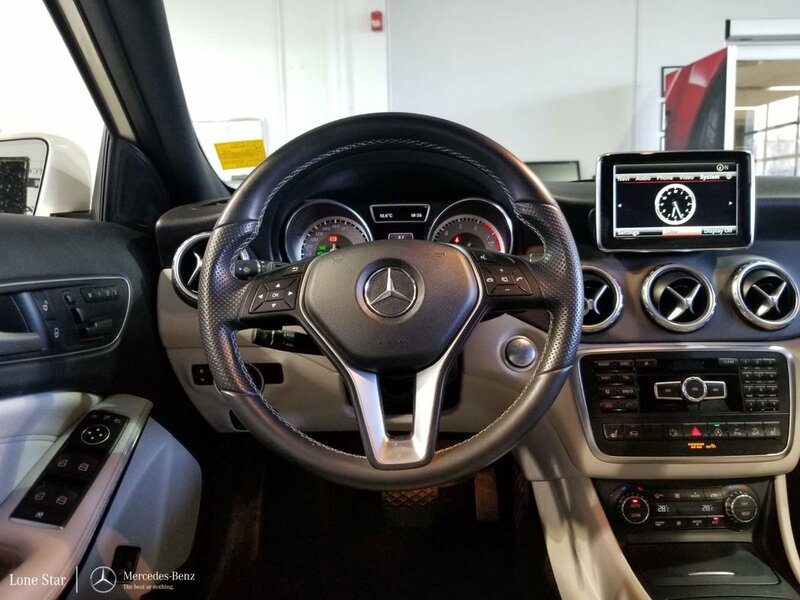 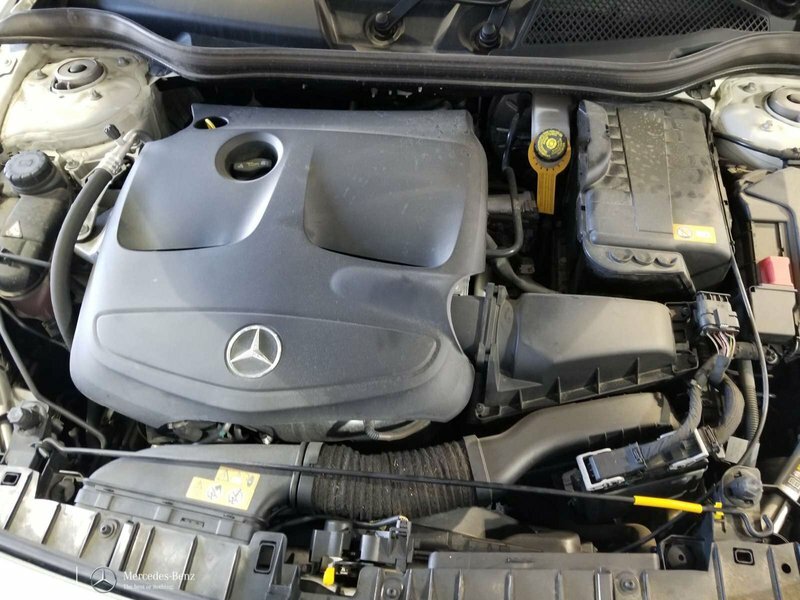 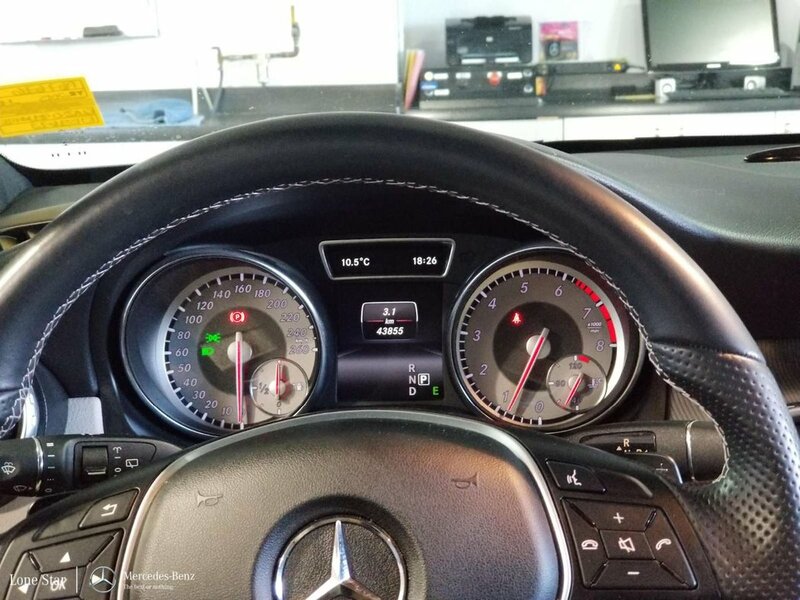 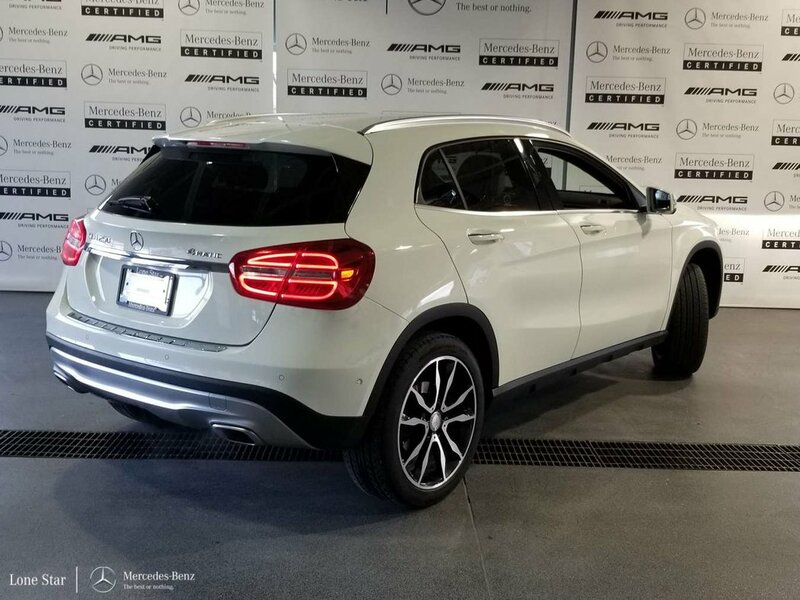 Based on the excellent condition of this vehicle, along with the options and color, this Mercedes-Benz GLA-Class is sure to sell fast.